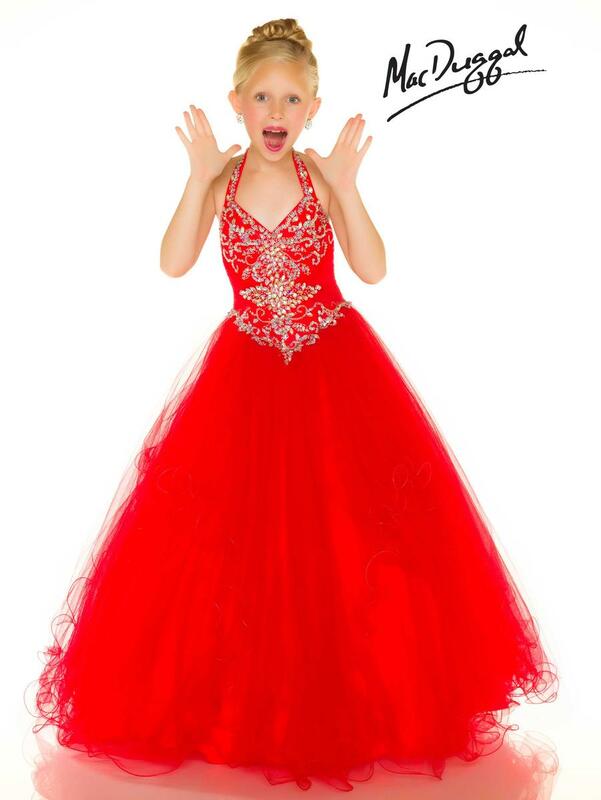 Whether in the bright Red color or the vibrant Lemon color, you little pageant girl is sure to stand out from the crowd in her stunning dress. 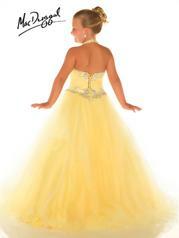 Giving this pageant dress a little bit of flare, a slight sweetheart was added at the neckline and a fitted bodice. 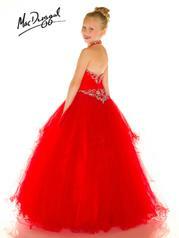 Sparkling AB stones, sequins, and heatset rhinestones cascade down the bodice in an elegant vine pattern. 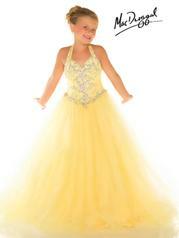 Voluminous layers of american netting create the full skirt as your little pageant girl shines in her new pageant crown.